Most people think that when you buff your pickup truck, or wax it, that you’re removing scratches in the paint. However, this is actually a common misconception. When you wax your truck, you’re adding a layer of protection on top of the paint. Polishing differs from waxing because you have to work polish in using a combination of heat, abrasives, and friction for it to be successful. The thought of using these tools on your paint can be intimidating, however, once you understand the process and learn it correctly, you can polish your truck quickly and safely to get that shine all on your own. When polish is correctly done, it prevents light from reflecting scratches and swirls by either softening their edges or removing small bits of paint around them. How much paint is removed depends on the aggressiveness of the pad, polish, and application. 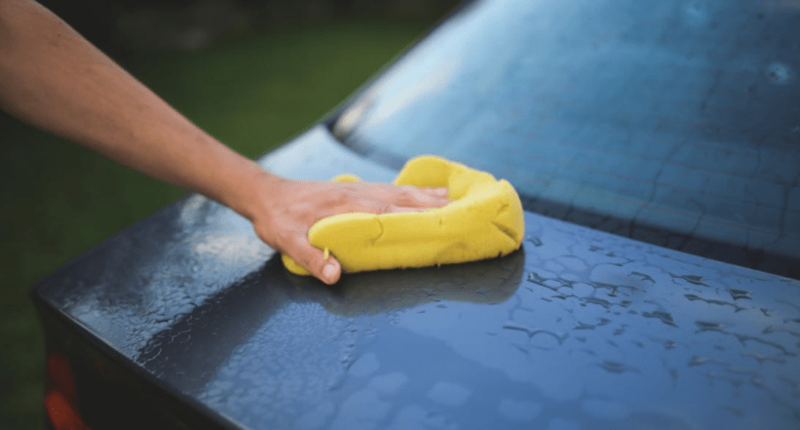 Buffing is the process of removing a small layer of your vehicle’s paint. Once this happens, a fresh, clean layer of paint can be seen underneath it. Therefore, the process helps restore the car’s original look and shine. The general recommendation is to buff your car every 4-5 months to give it a fresh, new look. Buffering may be done more frequently depending on your environment and the amount of dings, dents and scratches your truck comes into contact with. Another frequent error people make is not fully working in the treatment they use. If you only apply polish and allow it to haze before buffing it off, you will not get effective results. In fact, it may give you a cloudy appearance causing your finish look worse than when you began. Polishing usually involves a few steps. First, an aggressive polish will remove blemishes. Next, a finishing polish will prevent cloudiness. • Use halogens or other bright lights- lighting is very important. • Pick up a polish that is no more than medium-aggressive especially when working on dark colored vehicles. 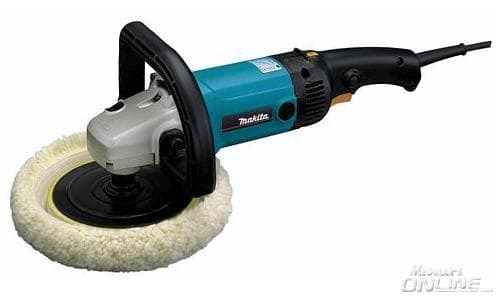 Do not use a polish that claims to remove scratches without the use of an abrasive. These just hide imperfections that show again after a few washes. In a 2ft square area, start with the least aggressive polish and pad. After you are satisfied with the result, use a less aggressive polish and pad to remove hazing left behind. You may have to do this step more than once. Once you are happy, you will know exactly which pad and polish combo to use for the rest of the truck.